Sikkim the land which is known for its scenic beauty is the 22nd state of the country of India. It is located in the North-East region of the country. It has a huge variety of flaura and fauna along with an added advantage of places for shopping. The region is dominated by the Lepcha, Bhutia and Nepali community. There is a homogeneous blend of people staying in the state. Samdrupste which in literal terms means ‘the wish fulfilling hill’ lies in the city of Namchi which is the capital of South Sikkim. Namchi is situated between Melli and Jorethang. 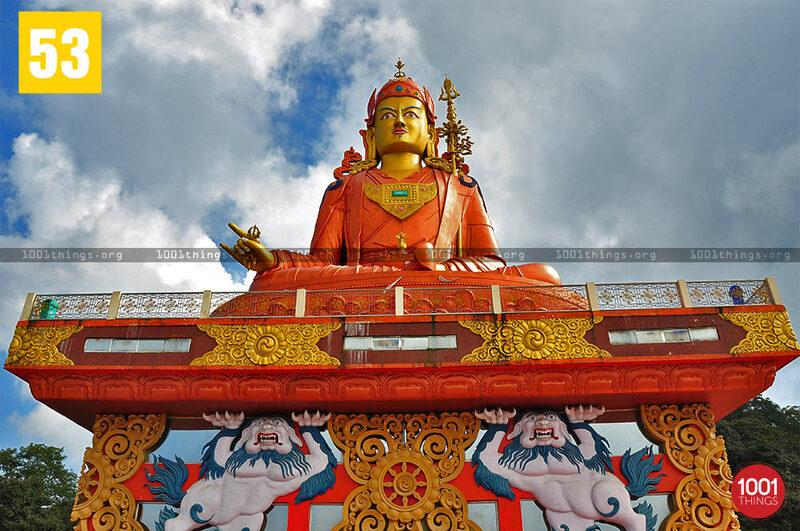 It is also becoming one of the hottest tourist destinations of the hill town of Sikkim. 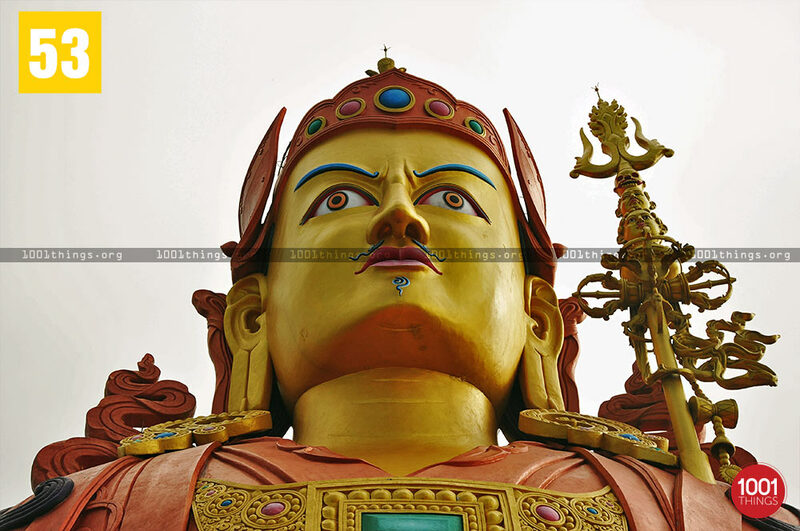 The exclusive feature of the place is the huge mammoth statue of Guru Padamasambhava which is installed here. 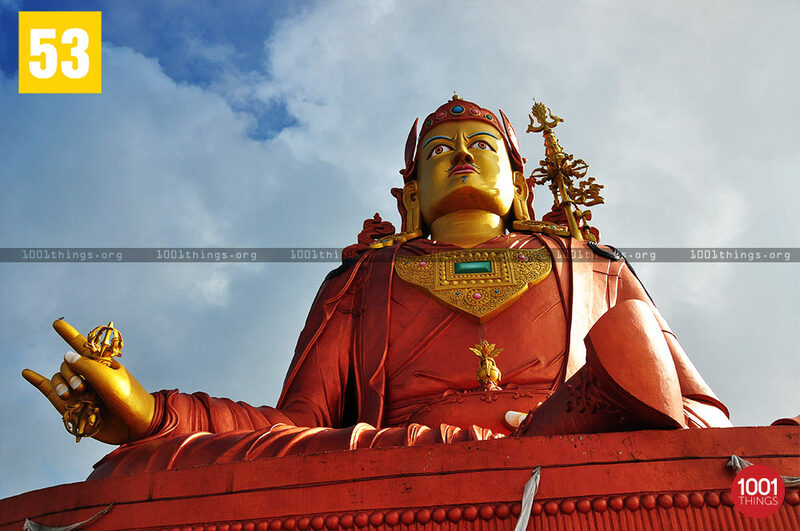 It is the biggest statue of Guru Padmasambhava in the world with a height of about 135 feet. 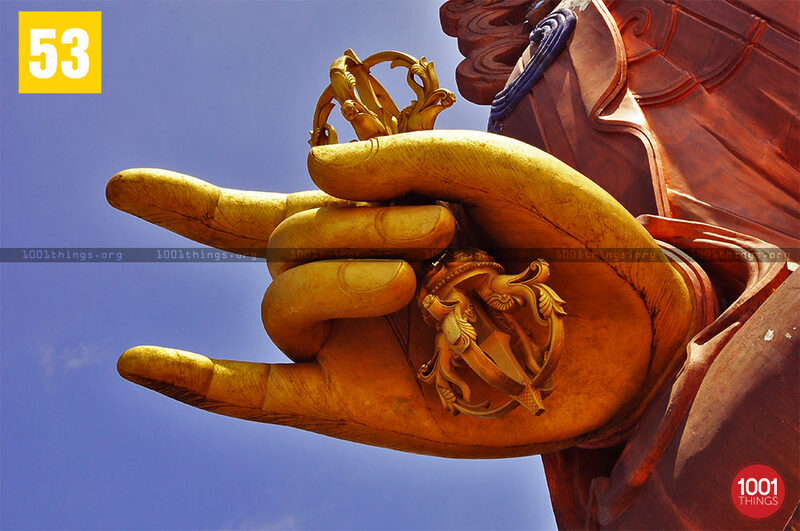 It took about three years to complete the statue. The foundation stone of the statue was laid by His Holiness the Dalai Lama. 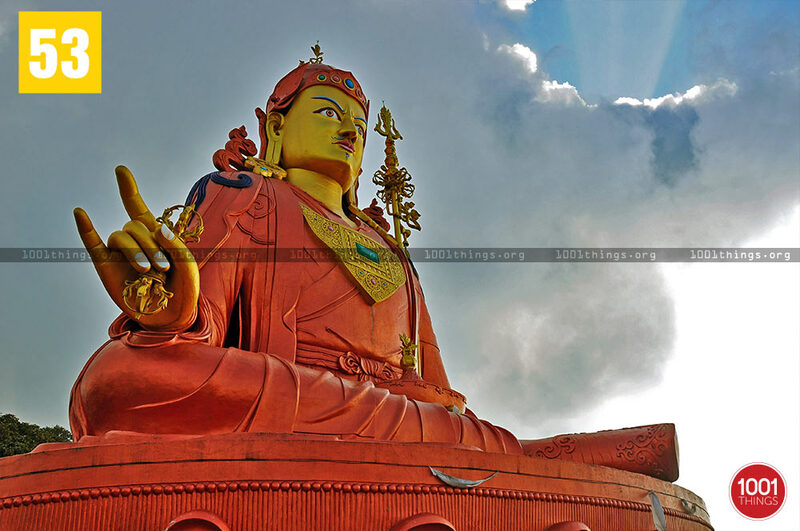 Guru Padmasambhava is also known as Guru Rimpoche who had blessed the state of Sikkim about 1200 years ago. The long term plan is to turn Samdrupste into an international pilgrim place with the completing of meditation huts, ropeway library, guest house, public amenities, parking yard, etc. The spreading of love, compassion, peace and harmony is aimed for this historic hill throughout the world.